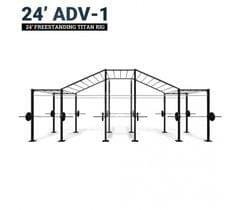 3) PULL-UP BARS, SQUARE CROSSBARS, AND MONKEY BARS ADJUSTABLE IN HEIGHT. THEY ARE ALL INDEPENDENT OF ONE ANOTHER. 6) STANDARD LISTED RIGS ARE 6' WIDE & 9' HIGH. WE CAN ALSO MAKE 4' WIDTH & 12' HEIGHT, JUST E-MAIL SALES@AFTONFITNESS.COM. 7) FULL EXTERNAL POWDER COAT. 11 GAUGE STEEL UPRIGHTS AND CROSSBARS. 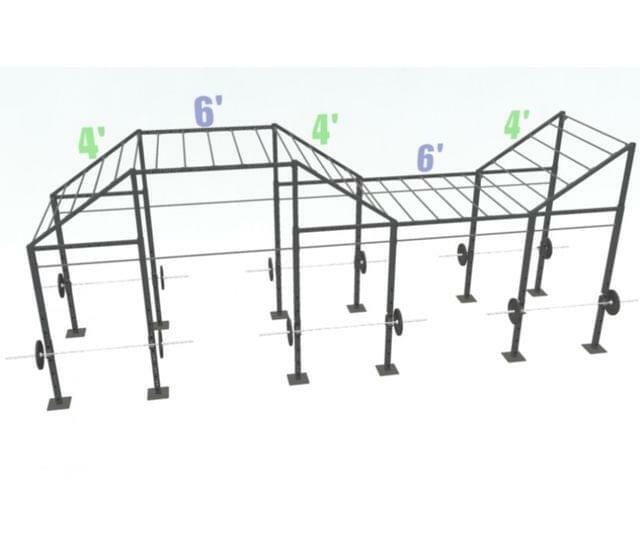 7 GAUGE STEEL PULL-UP BARS.